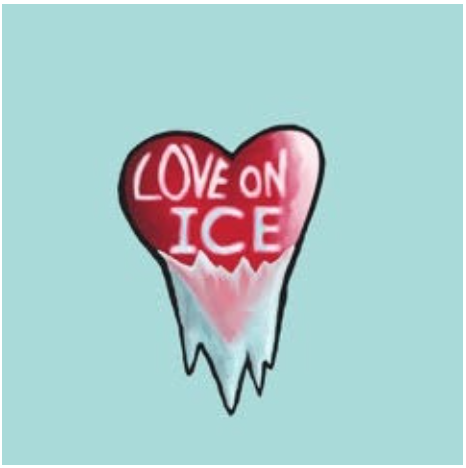 LOVE ON ICE is based on true stories and urban legends. It asks the questions: What would you do if you had the chance to love someone forever? Can love still burn at negative two-hundred-seventy degrees …centigrade? 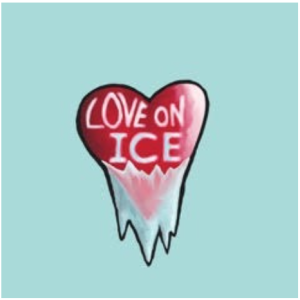 LOVE ON ICE was previously developed at the Finger Lakes Musicals, Music Theatre of Connecticut, West End New Musicals and was a finalist in Munich, Germany at the MUT International Festival. Leading the cast in the starring role will be John Scherer (LOVEMUSIK, BY JEEVES, SUNSET BOULEVARD) and co-starring will be Janine DiVita (GREASE, ANYTHING GOES, EDWIN DROOD). Also featured are Brandon Andrus, Tessa Grady, NickDeVito, Kenny Wade Marshall and Dorcas Leung. Mark Aldrich, James Patterson and Cartreze Tucker will play the ghosts of Ted Williams, Walt Disney and Michael Jackson and Katelyn Malloy, Annette Berning and Angel Harrison complete the company. Tickets are $20 for general audiences, $15 for students and seniors. Tickets available online at http://mmtl.brownpapertickets.com. At-door tickets also available, cash or check only—sorry, but we are unable to accept credit or debit cards at the door. For ticket questions please contact MMTLReservations@gmail.com. Manhattan Musical Theatre Lab, founded by Bick Goss and Frank Evans, celebrates 17 years presenting a first look at new musicals. Previous shows include the Tony® and Pulitzer Prize-winning Next to Normal under the title of Feeling Electric, the Lortel and Kleban Award-winning musicals Wanda’s World and Calvin Berger as well as work by Amanda Green, Robert Lopez and Jeff Marx.